The Writers' Gathering D&G is Wigtown Festival Company's annual day conference for regional writers, led by a mix of successful writers and leading industry professionals to deliver a balance of inspirational and skill-specific sessions, including workshops, seminars and one-to-ones. If you are under 25, there is a separate ticket option for you (which will allow you to book for free). Otherwise tickets for the day are £20, which includes all sessions, refreshments and a buffet lunch. Once you have your ticket, please complete this online form in order to book your morning and afternoon workshops and one-to-one session (this will also ask you to let us know about any dietary or other requirements you might have). Please make sure you state in order of preference which workshops you'd like to attend, and which of our speakers you'd like to have your one-to-one with. As there are limited spaces on some of the workshops, we won't always be able to guarantee your first choice, and likewise with the one-to-one sessions, however if that is the case we will try to allocate your next-best choice as far as we are able. If you would like to submit a sample of your work for review in your one-to-one session, please do make sure you send this in to us ahead of time to allow the speaker a chance to have a look at it. You'll be pleased to hear that we have done away with the awkwardness of 'facilitated networking' and have introduced breakout sessions instead! Delegates will be divided into three groups to discuss a topic among themselves. Intended as a bit of a warm-up exercise for the day's workshops, these will be informal and there is no obligation to contribute if you'd prefer to just listen instead. We will also be running a small book fair during the day. You will have a chance to purchase books by each of the day's workshop leaders (and ask them to sign copies for you too), and also to bring your own published work to sell if you'd like to. Please let Isla know in advance if you intend to do so, so that we can make the necessary preparations. Gerda Stevenson, writer/actor/director/singer/songwriter, works in theatre, television, radio, film and opera throughout Britain and abroad. Her poetry, drama and prose have been widely published, staged and broadcast, including plays for BBC Radio 4. Gerda has been nominated for a range of awards, and won a BAFTA Best Film Actress award for Margaret Tait’s feature film, Blue Black Permanent. In 2017 Gerda was commissioned by the University of Edinburgh to write an opera libretto with composer Dee Isaacs based on Coleridge’s poem The Rime of the Ancient Mariner. Her first poetry collection, If This Were Real, came out in 2013, and her second, Quines: Poems in Tribute to Women of Scotland, was published in 2018 to wide critical acclaim. Inside & Out: The Art of Christian Small, with an introduction and poems by Gerda, is being republished by Scotland Street Press this year. 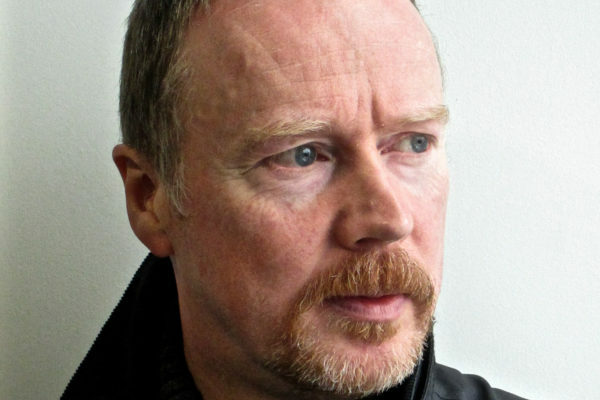 Allan Guthrie, whose debut novel Two-Way Split won the Theakston Crime Novel of the Year, the UK's top crime-fiction award, has been a literary agent since 2005 and is co-founder of The North Literary Agency. He also works with authors and publishers as a freelance editor. Originally from Orkney, Allan is now based in Edinburgh and has been at the forefront of promoting digital publishing in Scotland. Allan will be sharing '50 practical tips to improve your writing' as his workshop topic, and advising writers on aspects of how to find an agent and general aspects of publishing that are pivotal to an author's success. 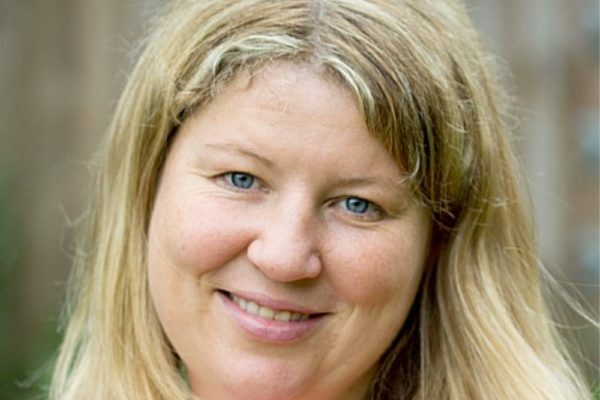 Claire Wingfield is an editor and literary consultant who lives in Dunfermline. She works with writers at all stages, on fiction and non-fiction, and is the author of creative-writing handbook 52 Dates for Writers – Ride a Tandem, Assume an Alias and 50 Other Ways to Improve Your Novel Draft and the self-published novel Saving Francesca Maier. She runs a programme of writing and publishing workshops in Edinburgh (next up is 'Marketing for Authors' on April 28th and 'Editing for Authors' on June the 15th) and blogs about writing and publishing. Claire will advise delegates on the importance of having an online presence in the digital age, and how to go about building a website, and will also lead a second workshop on being successful at self-publishing. Lucy Ribchester lives in Edinburgh. 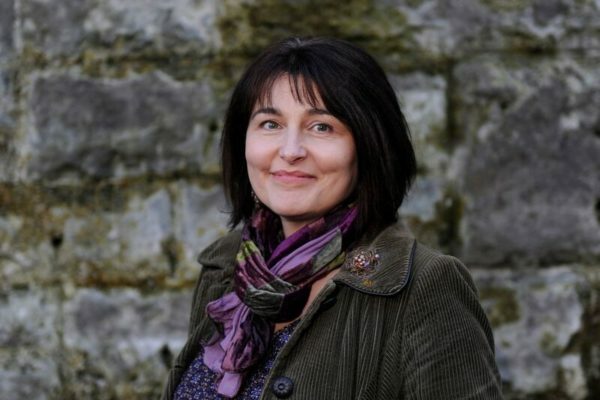 She won a Scottish Book Trust New Writers Award in 2013 for the opening chapters of her first novel The Hourglass Factory, which went on to be longlisted for the Historical Writers Association Debut Crown. She has also been shortlisted for the Costa Short Story Award and Manchester Fiction Prize, and in 2016 was awarded a Robert Louis Stevenson Fellowship. She is currently working on her third novel as well as running around after her baby twins. Lucy will be looking at how to make a subject that requires a lot of background research interesting for readers and keep those pages turning. Lucy is an experienced creative writing tutor and, with a substantial short fiction repertoire, can also advise short story writers. Former police officer and Galloway-based writer, Karen Campbell, is the author of seven novels, most recently The Sound of the Hours, Rise and This is Where I Am, all published by Bloomsbury Circus. Her previous books include The Twilight Time, After the Fire, Shadowplay and Proof of Life - all Hodder & Stoughton. 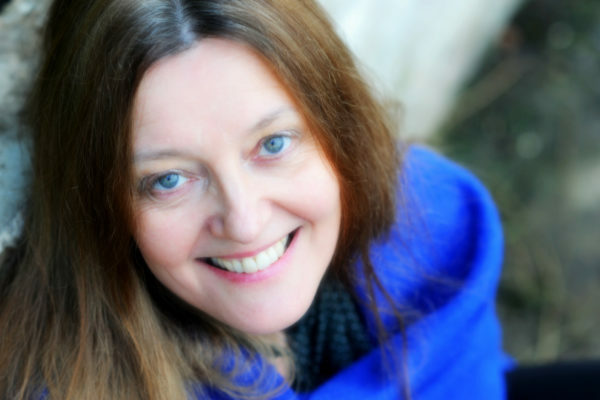 A graduate of Glasgow University's Creative Writing Masters, Karen also teaches creative writing and carries out freelance communications training. 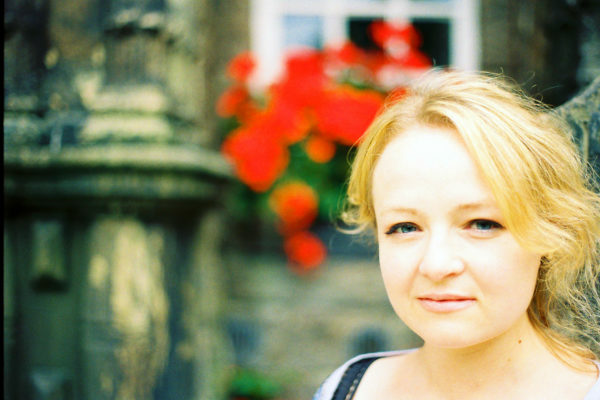 In 2009, Karen won Best New Scottish Writer at the Scottish Variety Awards. In 2010, After the Fire was chosen as a Scottish Summer Read, while Shadowplay was shortlisted for the CWA Gold Dagger. In 2013, her fifth novel This Is Where I Am was selected as a BBC Radio 4 Book at Bedtime, and in 2015 Karen was awarded a Creative Scotland Artist's Bursary for research into her most recent novel, set in Tuscany in the Second World War. This year's event is part of A Year of Conversation 2019 and takes place on the official Day of Conversation.